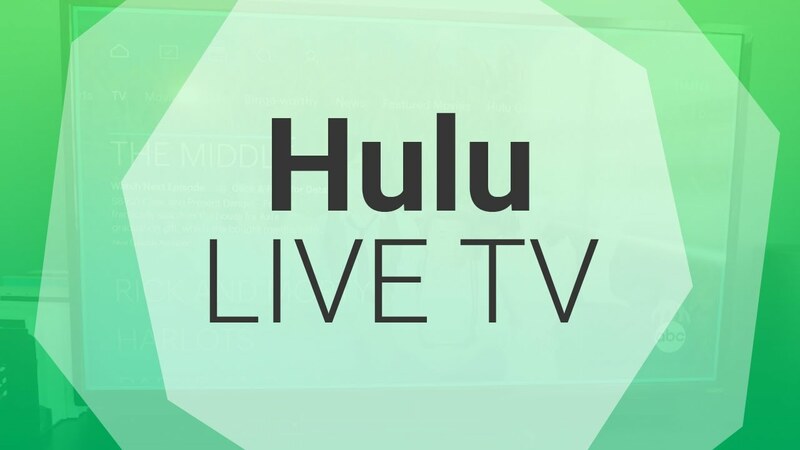 Hulu Live is here and its comprehensive list of TV channels is bolstered by its local channels delivering local coverage and news depending on where you live. Below, we’ll give you an idea as to how Hulu adds local TV channels as well as give you a complete list of local TV channels. Looking for a list of the national channels available on Hulu?